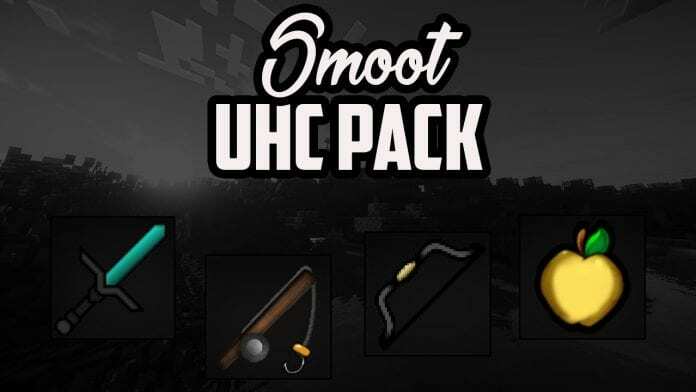 Smooth UHC PvP Texture Pack "GAMA" was made by "iTheEndeer". 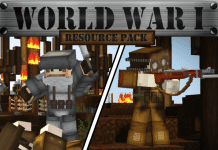 The UHC Resource Pack is available in four different resolutions: 512x512, 128x128, 64x64 and 16x16. 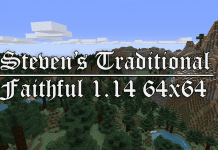 It also features short swords and a fresh, new gui/hotbar. The ores are highlighted to make searching for them more easy. iEndeer is a mexican YouTuber and Texture Pack creator. 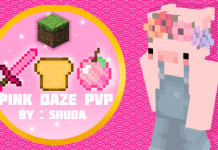 We recommend his "Gama" UHC PvP Texture Pack for Minecraft HG, UHC, MCSG, KOHI. 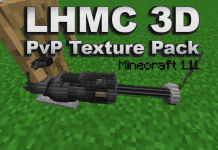 How to install UHC PvP Texture Pack 1.10/1.11? 4. 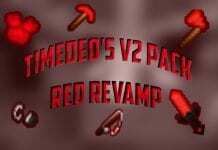 Drag and drop the UHC 1.10 PvP Texture Pack into the folder that just opened.